eBay launched its exciting image search function last month, to cater to the “shelfie” generation of shoppers. The image search allows shoppers who want a specific product to snap it, search it and buy it. Simple! It is interesting to see how much online shopping has progressed, given that we can now just order things by talking to Alexa or Google Home. With this age of voice vs image search, which one will win! 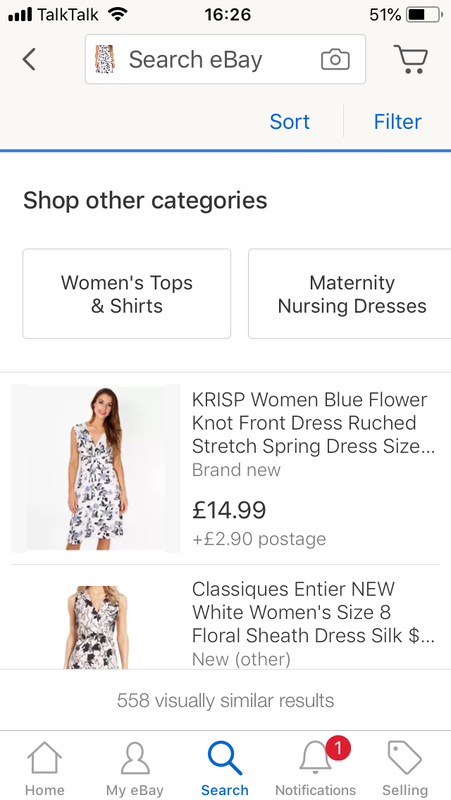 With image search in mind, it makes perfect sense for all sellers to list an image with a white background (which is part of eBay’s guidelines) to get a chance of being matched to a search. 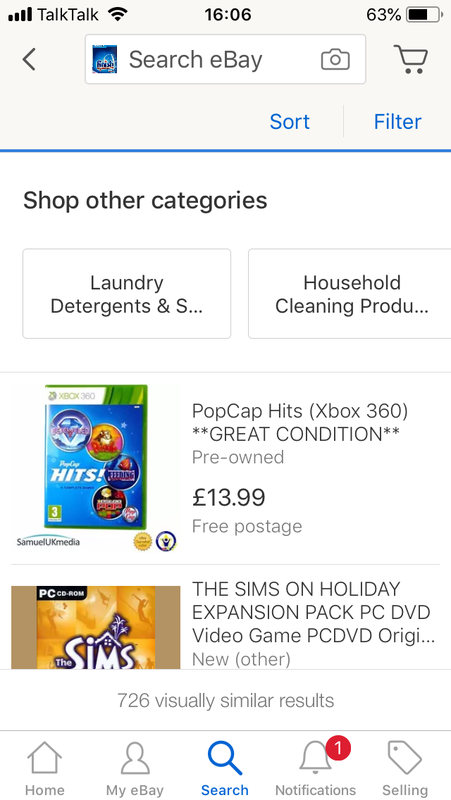 Having a white background also helps to ensure your product will appear within Google Shopping results. 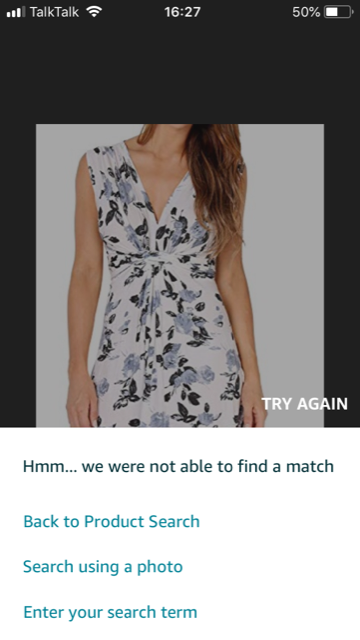 To see how well image search works, we recently completed a little experience with eBay image search and Amazon image search. 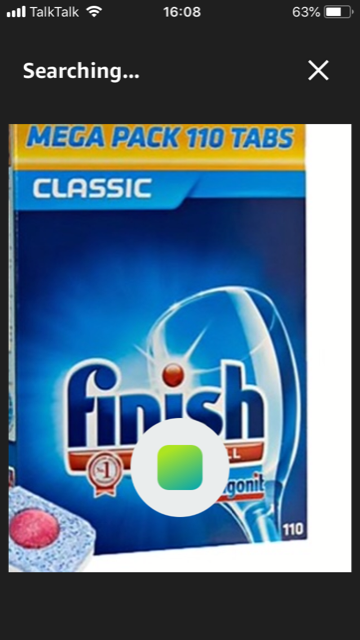 eBay doesn’t seem to be able to match the product, but Amazon does. 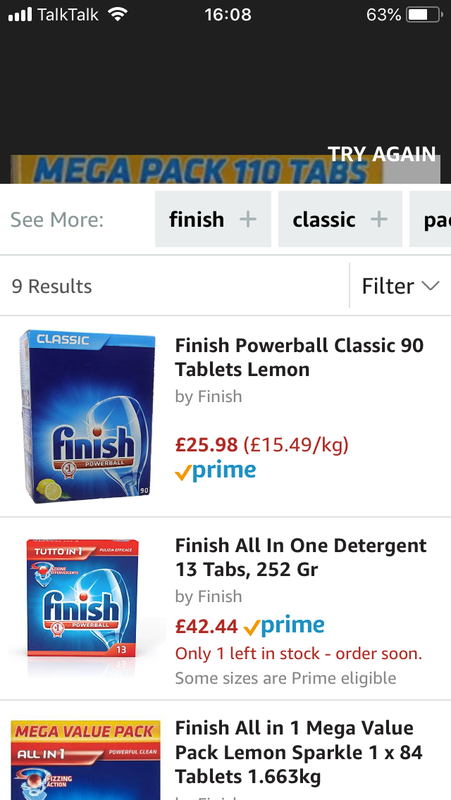 eBay result matches the product, but Amazon does not. 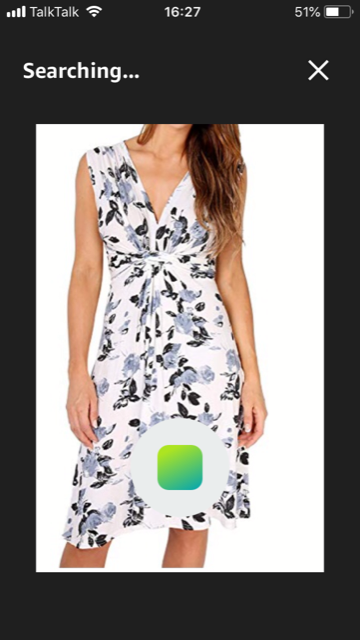 This leads us to conclude that eBay image search appears more suitable for fashion, and Amazon image search for more general products; albeit from this 1 product test experiment. It will be interesting to see how image search will develop, but it is likely that voice will remain the preferred way of requesting information in the future, and images completing the voice search.